also known as the Betty Erickson technique, and derivate methods. The piece from Nekokawa Hypnosis are designed for sensory saturation induction, better known as The Betty Erickson Method. It works by saturating at least three of your five senses at the same time: visual, auditory and kinaesthetic. This is a powerful method about which plenty of information can be found in books or amongst professional hypnotists. Inspired by shamanic and tribal beats, “Sonic Saturation Induction” and "Power Trance Induction" are based on percussive and repetitive notes that are spread in space in an unpredictable yet strict sequence, in order to confuse your auditory senses and contributes to the saturation of your conscious mind. Important: to live your experience to the fullest, listen with HQ headphones or stay between stereo loudspeakers. 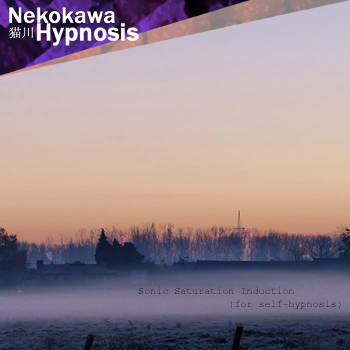 Nekokawa Hypnosis' music features neither countdown nor spoken voice; these are pure self-hypnosis pieces. “Sonic Saturation Induction” starts progressively during almost 6 minutes to get you into the trance, stays as its peaks for the next 14 minutes, and ends little-by-little at 20 minutes, which is the recommended time for a self-hypnosis session. You’ll notice the sound getting clearer with the progressive withdrawal of the percussion and instruments, which allows ending the trance. "Power Trance Induction" starts with a soothing tone, before getting into the trance. The ending is still made of hypnotic loops, but the transition breaks the pattern and you gradually come back from the trance. All along the trance you’ll stay fully in control of yourself, as for any hypnotic trance you’re already lived. If you never did self-hypnosis, you may need several listens before getting into an actual trance. It is always better to discover hypnosis with a professional hypnotist first, though not mandatory. *Disclaimer: “Sonic Saturation Induction” and "Power Trance Induction" should never be used while driving vehicles, using machines nor doing any work needing concentration, and that puts anyone at risk. *Contraindications are those of hypnosis. Ask your hypnotherapist or doctor for details. Do not use it, nor the visuals, if you have a history of epilepsy. Music performed and conceived by Gilles Snowcat. Artwork by Giang Nguyễn and Gilles Snowcat. Should I absolutely listen to Nekokawa Hypnosis in HQ ? Although the drum beat istelf can already provide help to get into trance, only the HQ can allow you to hear (consciouly or not) the many details that contribute to the quality of the saturation, therefore the induction. If you're highly suggestible, mono can work, but to get the full benefits of Nekokawa Hypnosis, you'd better get a good pair of headphones, or sit between two loudspeakers, one on your right, one on your left. Do the left and right channels matter for the quality of the transe? No, unlike some self-hypnosis audios, this one doesn't need to be assigned to left or right specifically. Can I hypnotise someone using Nekokawa Hypnosis? It can enhance the induction you provide your patient, though the audio itself alone won't be enough. Can I use Nekokawa Hypnosis and record my voice over? Yes, for your private use, you can. The music will most likely enhance the power of your voice recording. However, you can't make any public use of it since "Sonic Saturation Induction" and "Power Trance Induction" are copyrighted. 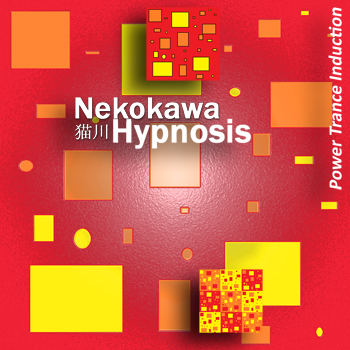 Can I ask you for permission to sell my new version of Nekokawa Hypnosis with a voice-over? Whether you have or not my permission won't change anything, since the copyright of "Sonic Saturation Induction" is managed by the SABAM, Belgian performing rights society. Contact them for any request about using "Sonic Saturation Induction" and "Power Trance Induction". Can I use Nekokawa Hypnosis for other purposes, like relaxation or massage? With an open mind, you can use Nekokawa Hypnosis for several purposes, even though teh structure of "Sonic Saturation Induction" makes it specially designed for self-hypnosis induction and trance. 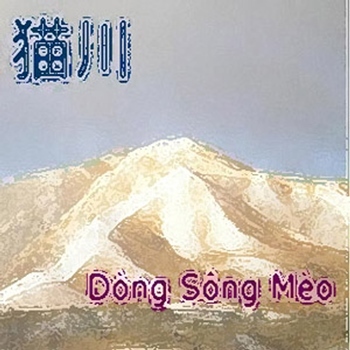 You'll find great massage music from Nekokawa Massage. Any other question? Mail the composer. You want to support Nekokawa Hypnosis to help us making great hypnotic induction sounds?